The B2B Marketing Lab in the press! – Are you a 'Savvy Marketeer'? 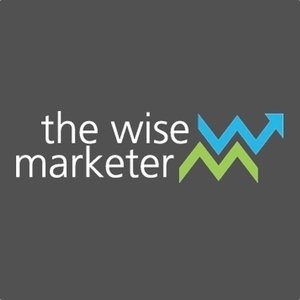 The B2B Marketing Lab has featured on UK-based publication for marketing professionals, The Wise Marketer. Bob Dearsley, our Chief Scientist, has written an article that explains what makes a marketer better than another, not just in terms of performance, but also in terms of return on investment and overall value to the business – a concept we have called “Savvy Marketing”. Bob’s article also includes a Spotter’s Guide for marketers to identify and therefore emulate their savvy peers. In order to read the full article on The Wise Marketer, just click here.